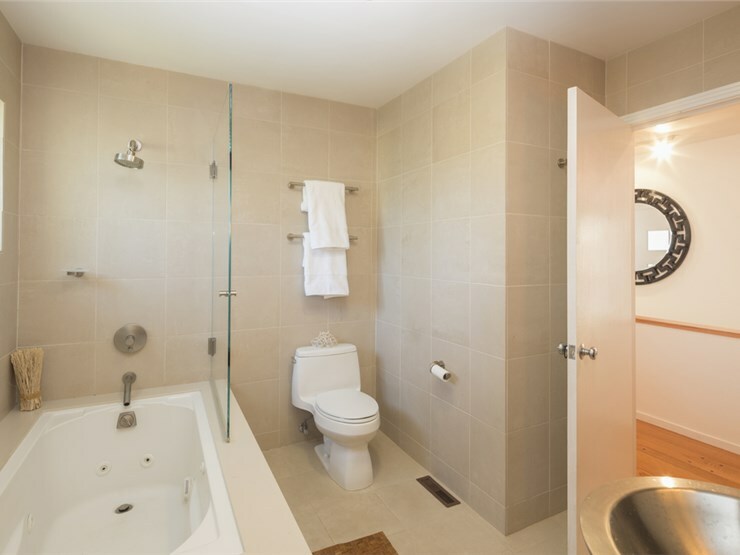 Since 1988 Luxury Bath has been transforming old, tired bathrooms into refreshing and beautiful new ones. 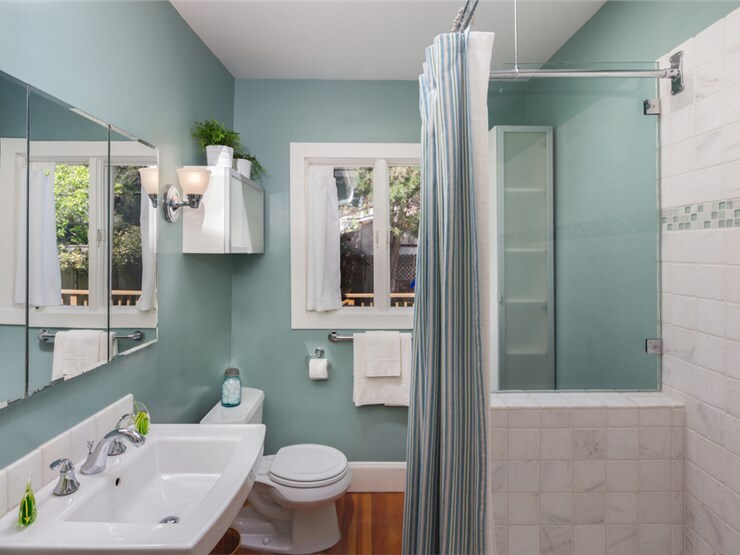 We offer a variety of bathroom remodel ideas including shower remodeling options, tub to shower conversions, walk-in bathtubs, bathtub liner systems, tub replacements, jetted bathtubs, vanities, toilets, and more! Our motto has always been "we'll do as much or as little as you like!" We service the entire Tampa Bay Area and West Central Florida with our design showroom located in Palm Harbor, just minutes north of St. Petersburg or Clearwater. Visit us at our showroom to discuss a bathroom remodel in Tampa Bay or the surrounding area, or let us visit your home to provide a free, no obligation design service and cost estimate or proposal. Luxury Bath is headquartered in Chicago and has been in business for over 24 years with over 200 locations throughout North America. The Tampa Bay location was opened in 2005 and has proudly earned an A+ rating with the Better Business Bureau. 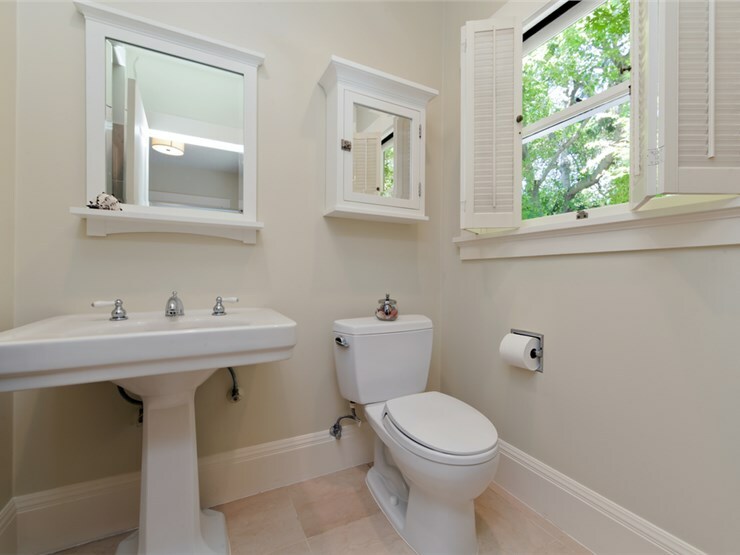 Luxury Bath of Tampa Bay LLC is qualified as a licensed plumbing company, which allows us to perform virtually all work without using sub contractors. The 2 technicians Angel and Ralph were very thorough and completed the job in a timely manner. They were always informative about their arrival times and departure times. Each step they also detailed what was happened and what part of the process was being completed. From step one of the sales presentation by Brian to completion of the project by Angel and Ralph could not have gone any better. Love our Beautiful New Shower! We love our beautiful new shower & we are glad we picked Luxury Bath. Our installers did a great job and we were very pleased with their work and the end result. Thanks so much and we would gladly recommend you if we ever hear of anyone needing a new bath or shower. We are very pleased with the new shower we had installed. The product is great, and the installers did a fine job. Two of our friends asekd who put in our shower, they were interested in using the same contractor.